If you recently had a life-changing accident and are looking for San Diego accident attorneys, look no further. All of us at Cohen Law are committed to making sure you have the best recovery possible. When you work with us, we will immediately begin collecting information to formulate your case as thoroughly as possible. We look at everything from accident reports to witness statements, to determine who or what caused your accident, and who is legally responsible. Not only do we make sure you are compensated, we make sure you are compensated the full amount you need. An accident often has consequences that last far into the future, and at Cohen Law we will have you protected for not only today, but the future. 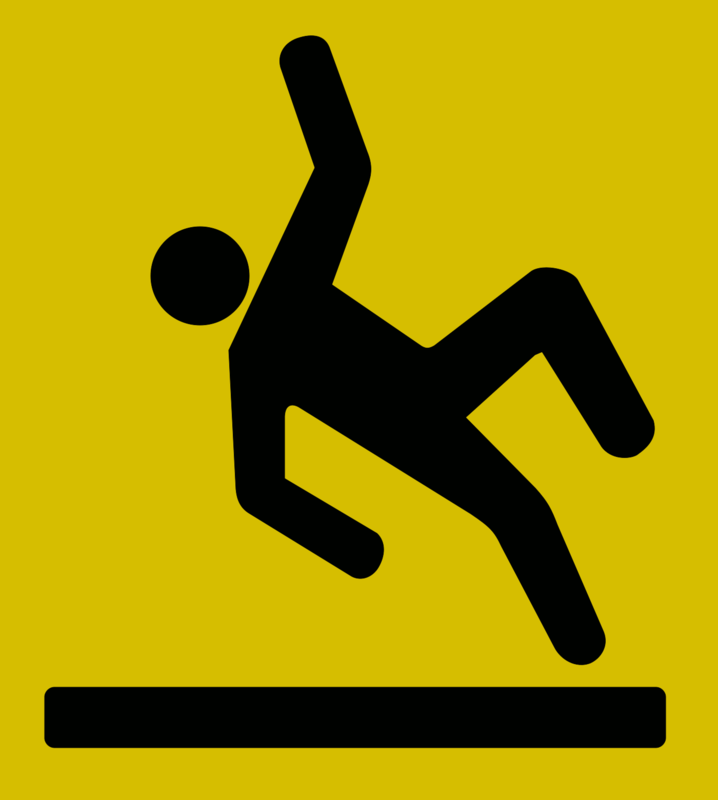 Slip & Fall Accidents: Although slip and fall accidents can be difficult to navigate, if there was a party responsible for your injury, we make certain that your accident will not go unaddressed. Pedestrian Accidents: When you are hit by a moving vehicle, your life is affected for years to come. Make sure that you are getting the proper compensation today, by having an accident lawyer San Diego trusts. 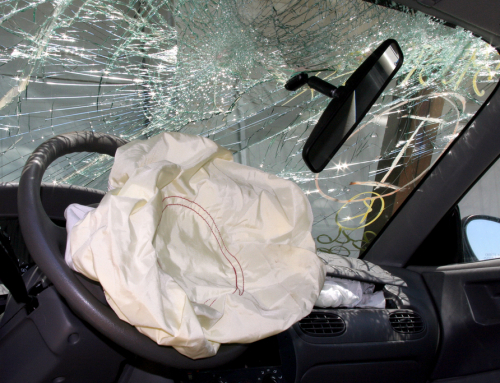 Car Accidents: Recovering from car accidents is rarely as simple as it seems. Insurance companies are not inclined to pay you what is fair and owed, and the true cost of a car accident is difficult to evaluate. With over 90 years of combined experience, we are some of the best accident attorneys San Diego has to offer. Bicycle Accidents: Bicycle accidents have the potential for serious injuries that will last your entire life. Broken bones, spinal injuries, and head trauma are all common outcomes of a bicycle accident. 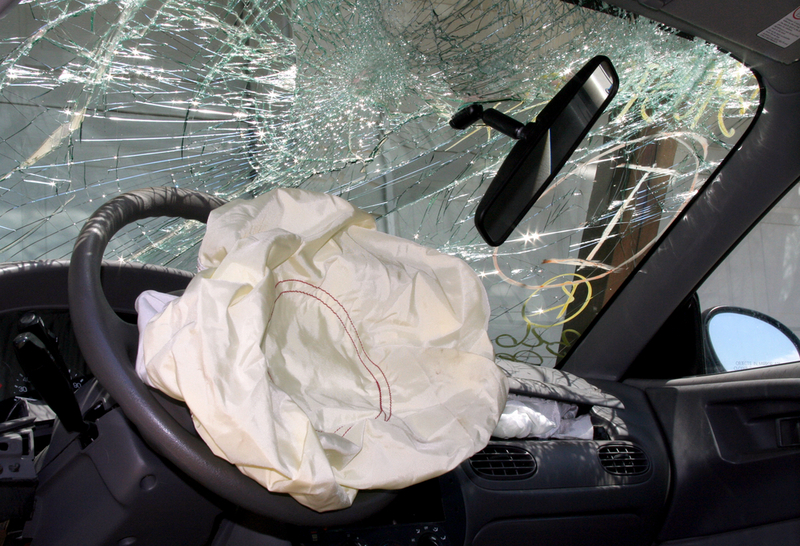 We will make sure that the responsible party is held liable for your injuries. Motorcycle Accidents: Since motorcyclists are traveling at high speeds with little protection, the injuries incurred by a motorcycle accident are considerable. Make sure you go with a San Diego accident lawyer that won’t stop until you are properly compensated. 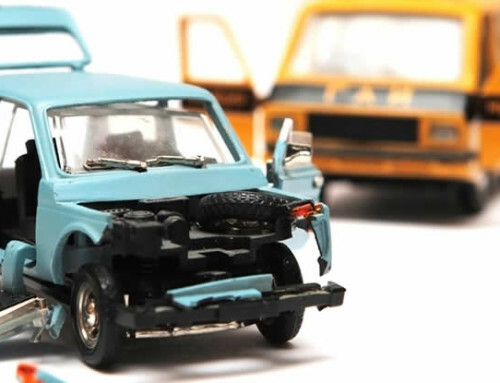 Truck Accidents: Unlike car accidents with regular passenger vehicles, truck accidents present complicated issues in accident reconstruction and vehicle safety laws. If you are the victim of a truck accident, rest assured as we have decades of experience dealing with truck accidents and will make sure you are protected. 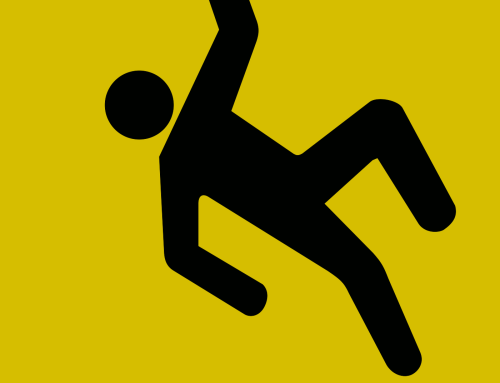 Fatal Accidents: Fatal accidents are both a financial and emotional pain that occur far too frequently. If there is a party responsible for the loss of a loved one, we pledge to obtain the answers you need and to hold those negligent parties accountable. Don’t wait to have your life back on track–call us today for a free consultation!